Bad news for mobile gamers, as Epic Games, makers of Fortnite, have just announced they have decided to remove all Infinity Blade games from the App Store. The multi-awarded trilogy has been scrapped of all in-app purchase options, but current owners will be able to continue to play these games. Also, Epic Games states that some will even be able to download them to their devices from an account that owns them, but hints that this may not be possible for too long. In case you're wondering why the Infinity Blade games have been removed from the App Store, here is Epic Games' explanation. 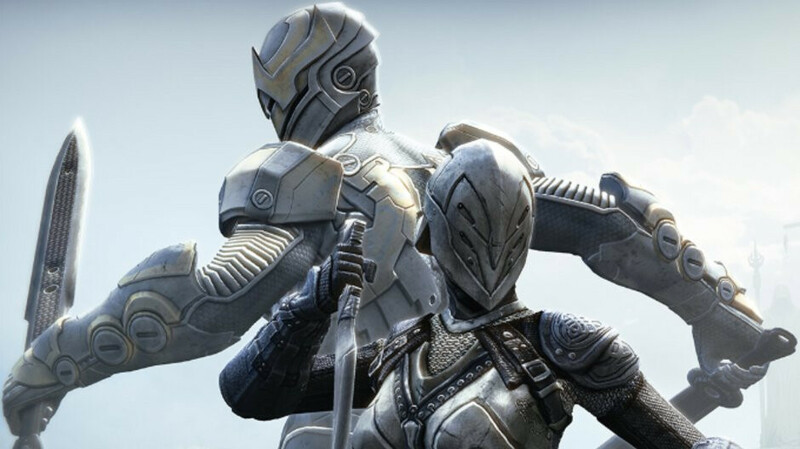 As a thank you to all players who supported its games throughout the years, Epic Games launched the Infinity Blade Stickers app, which is available for free. 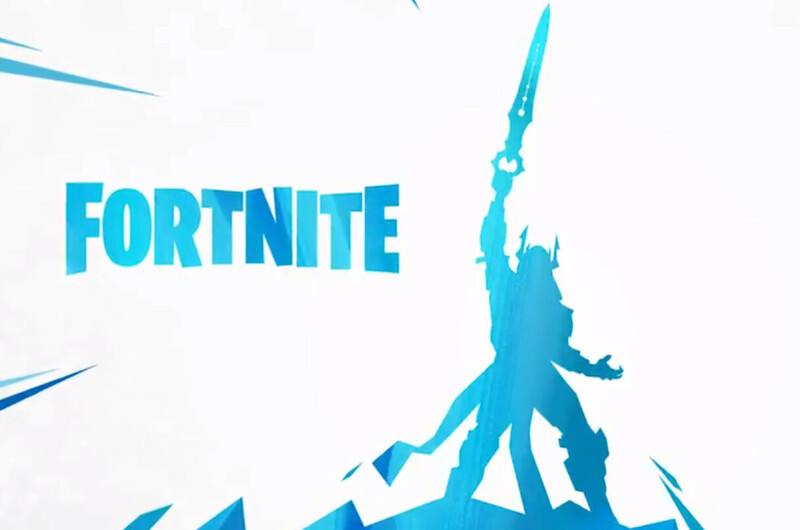 Moreover, the developers teased some sort of crossover between Infinity Blade and Fortnite in the form of a new in-game melee weapon that been teased in a video. It appears that Epic Games is killing all the projects that might hinder the company's focus from its main money maker – Fortnite. After shutting down one of its other PvP games, Paragon, Epic Games announced less than a week ago that it has stopped working on the Unreal Tournament reboot. In other words: "we are making way too much money out of our garbage called fortnite and we want to focus on it" - Epic Trash. This is even worse than Ninja winning content creator of the year.... All he does is play cancer that Epic calls a "game". OMG I know right !! UT 2004 and UT 99 (GOTY) were mind-blowing games !! I would pick UT over Fortnite and day ! All your eggs in one basket? They need a backup project for the inevitable decline of fortinte. Fortinte will survive a long time because of the changing seasons and in game stuff. But people will get bored eventually. The key to their continued popularity rests almost entirely on the popular twitch/YouTube streamers. Once they move on, it’s over. Damn you Epic, Paragon was a great beautiful game and you let it die like it was nothing! hope Fortnite rots and gives you no more money! Never tried Fortnite but played some Blackout mode on Blackops 4. Not really my thing.